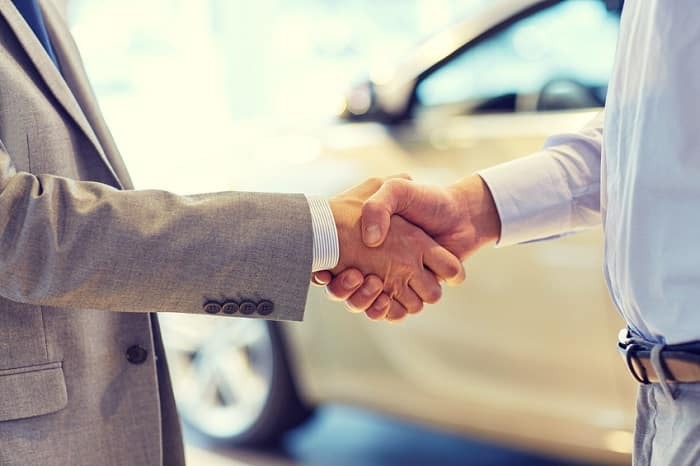 At Flanagan Motors Mazda, we are dedicated to making sure our customers are met with a great customer service experience when they visit our Missoula, MT, Mazda dealership. Not only do we make sure you find the right pre-owned or new Mazda vehicle for you, but we also offer excellent maintenance and repairs at our Mazda service center. We have provided a list of frequently asked questions below. If your questions still aren’t answered, you can always contact our Mazda dealership near Helena where our staff will be happy to help you. Q: What is the difference between used and certified pre-owned? A: While you can certainly find amazing cars among our selection of used Mazda vehicles, certified pre-owned cars earn their distinction by undergoing a thorough inspection, having a full car history report, and usually having low mileage. Our used inventory features a broader range of prices and model years. Q: What should I look for during a test drive? A: When you take one of our Mazda cars for a test drive, pay attention to the way the ride feels, the sharpness of the handling, and the responsiveness of the acceleration and braking. You should also test out the infotainment features and bring along friends or family to see how they enjoy riding in the car. Q: Why is maintenance important? A: Getting your car serviced at our Mazda service center is the best way to keep your car running smoothly, operating at a high level of safety, and driving efficiently. You also save money by avoiding premature parts replacement. Q: How do I know when I need a tire rotation? A: Your tires should be rotated roughly every 6,000 to 10,000 miles. We make it easy to find new Mazda parts and tires if you get a flat or if your tread runs low. Q: What is the difference between leasing and buying? A: When you lease a car you are only responsible for the price of the measured depreciation of the vehicle during the lease term. When you buy, you pay for the whole cost of the car, but get to keep the vehicle once it’s paid off and aren’t subject to mileage caps. Q: How do I value a trade-in? A: Our expert staff at our Mazda finance department can appraise the vehicle in a short time when you bring it to our Mazda dealership serving Kalispell. Q: Are you open on Sundays? A: We are closed on Sundays, but are open Monday through Saturday from 9:00 a.m. to 6:00 p.m.